I designed this Pillows Mockup with 3 Models in Photoshop. 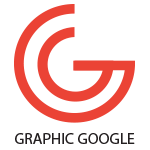 This mockup is fully editable. You can paste your pillow designs in it for the presentation. 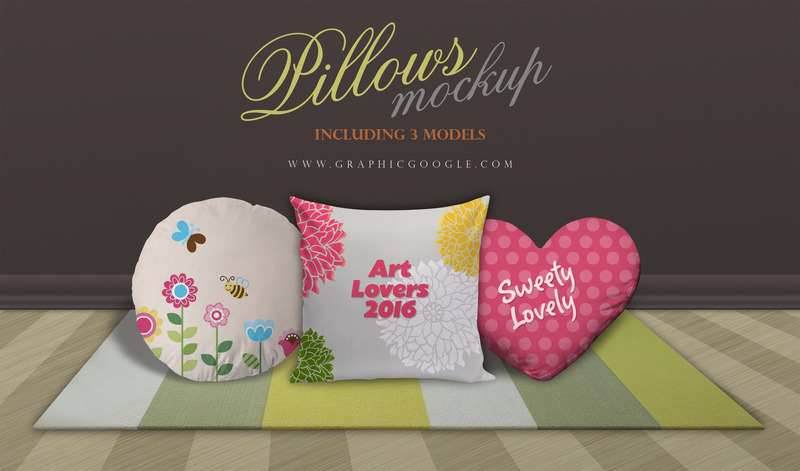 This Pillows Mockup with 3 Models is fully customized. Feel free to download and enjoy.